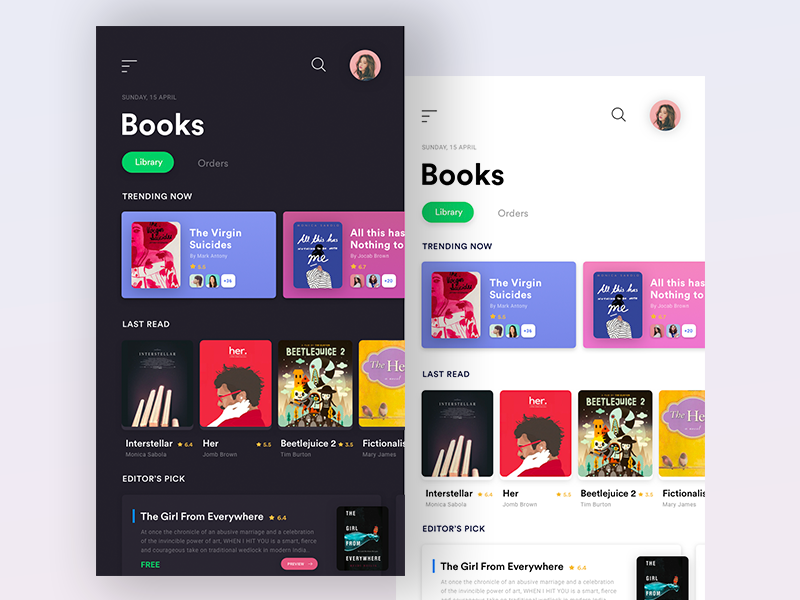 Here is a book app in which user can see all the categories, trending now and last read books. It’s simple and easy to use. Now user can read & find books in one go. Press L if you like it..!